When I heard of the Madiba’s passing, I quickly wiped away my tears and thought, “I am just starting the walk.” I felt that I was talking to Nelson Mandela then. I was at work and found it hard to explain to Americans the type of impact that this man who I had never met had on me. The concept of freedom is something I have been struggling with for years. In America it is easy to forget the struggles of the rest of the world and the traditions or cultures many have to abide by in order to survive. I have spent my life living between two cultures: on one hand, I am a free-spirited American and, on the other, a quiet and submissive Kenyan woman. What is freedom if one cannot let go of the chains? This is a question I often think of as a Kenyan-American. 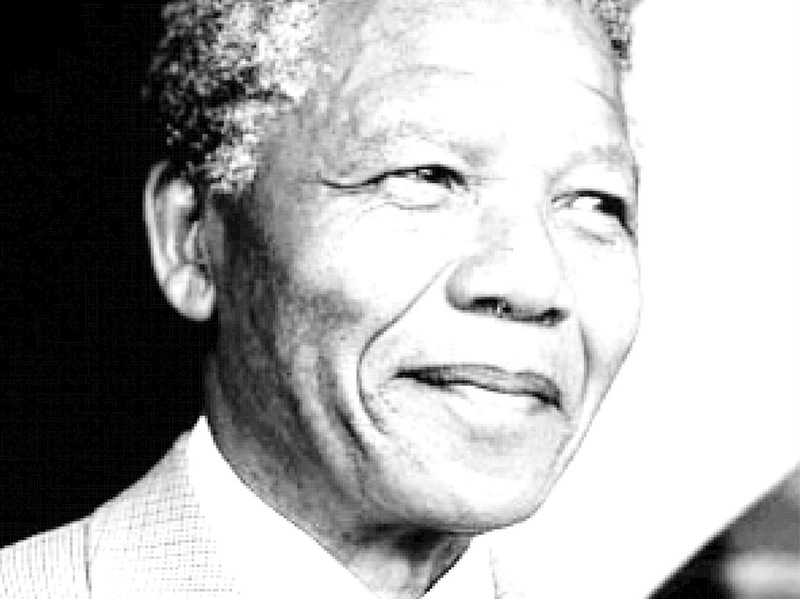 Mandela taught me to question freedom in a way that only an African could. He spoke to us not as the second-class citizen that apartheid had tried to make him, but as the brothers and sisters who fought for his freedom. Yet, I felt so removed from that struggle. Having watched his speeches and taught my former high school students about him, I realized that the generation behind me had lost touch with the Madiba that I knew. They were concerned about poverty, education and crime—valid issues that continue to plague Chicago. I asked, and often even begged, my students to see education as freedom, to believe that they could change the situations into which they were born. After all, I thought, that was what my family had done. From my mother telling me about her uncles trying to sell her into marriage to stories of my parents’ struggles as immigrants in a foreign land, I knew that I was blessed to reap the benefits of freedom. I also knew that Africa had to reexamine its treatment of women; that the equality Mandela spoke of was for all of us. Mandela taught me to turn enemies into partners; that forgiveness can be given even when it is unwarranted; and, even when you feel removed from them, to not ignore the struggles of others. After all, we could all be slaves under the hands of a tyrant. Each of us could, through no fault of our own, be suddenly faced with a life-altering disability. We could witness our mothers, sisters or wives experience discrimination. These are just a few of the struggles that Mandela understood beyond his own freedom.